Ocean Reinforced Products Pvt Ltd Ocean Reinforced Products Pvt Ltd is an Indian market leader in the design and manufacture of Geosynthetics & Building products providing a unique range of value engineered solutions which helps to minimise the environmental impact of construction. Ocean Reinforced Products Pvt Ltd was established in 1999 in Bahadurgarh, Haryana, India as a company trading in filter fabrics and geosynthetic materials. The company experienced strong growth in the first decade and in 1999 established a manufacturing unit on outskirts of Haryana to produce filter fabrics & Geosynthetics. Since then the company has continued to expand its customer and product range to include various civil engineering products. We have set up our infrastructure with various sophisticated facilities, so as to have smooth business activity. Our latest infrastructure aids us to cater to varied requirements of the customers. Apart from this, we lay foremost significance on a quality aspect and confirm that the quality is not compromised, while manufacturing our products. Further, our quality checking unit aids us to examine products on several well-defined parameters. In addition to this, we provide these products within the scheduled time frame to meet the urgent requirements of clients. Being a client-friendly firm, we also provide these products in varied specifications, so as to meet their specific requirements. In addition to this, we work in sync with the customers and address their post-sales questions. Our quality-oriented approach, excellent responsiveness and promptness have allowed us to attain the loyalty and trust of our respected clientele. Drainage cell Drainage cell are high strength modular drainage cell which are especially designed for sub-surface drainage and waterproofing membrane protection. Drainage cell we are manufactured from high strength polypropylene and are used in various applications like Fire Tender Path, terrace gardens, planter and podium systems, basement retaining walls, landscape decks, pond filtration systems, sports fields , agri - horti applications etc. Application: In the roof garden, outdoor garage roof greening, retaining wall, the basement, metro, underground foundation engineering, slope protection and a highway roadbed of waterproof and drainage, wide application. 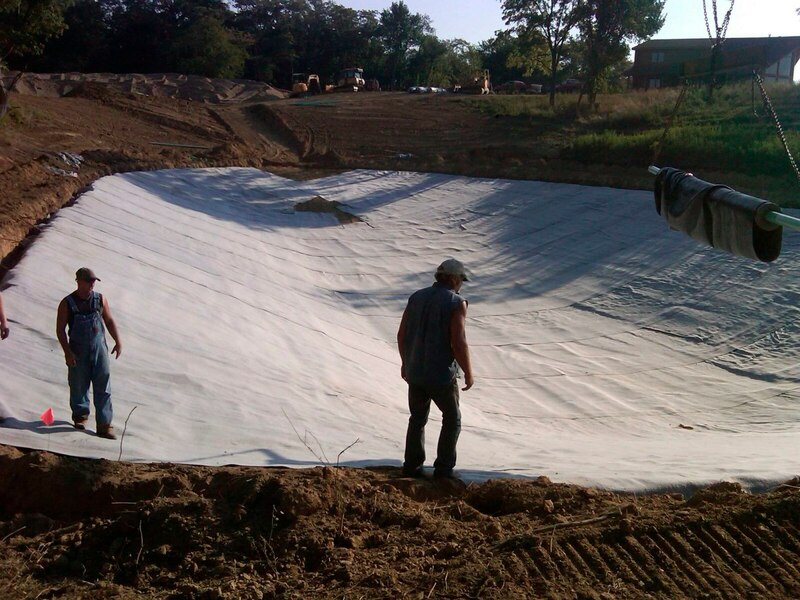 Geobags We are the manufacturers of Geo Bags Our Geobags used for River Banks and Flood Controls have high strength and durability for holding all kinds of sand particles. Geobags are made from Polyester or PP fibre or blend of both as per specification and user requirements. We also provide high tenacity Needle Punch fabric for making Geobags. Salient Features: 1. Easy to use. 2. Can be made avaliable for all places. 3. Best Prices.